What's New Scooby Doo Wine glasses? 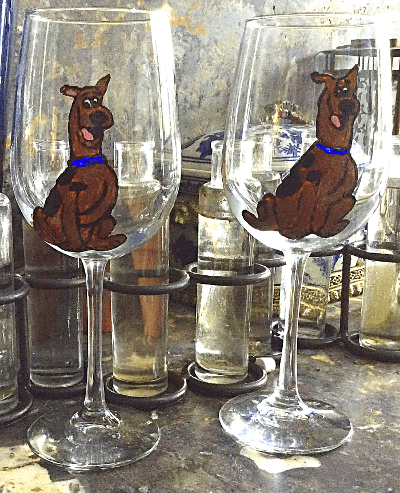 Hand painted Scooby Doo Wine glasses are original Scooby Doo designs on hand painted wine glasses taken from the comic character Scooby Doo that everyone adores. People love to collect Scooby Doo wine glasses and these are original signed designs. Scooby Doo is that funny animal character that is always leading his friends into adventures with mysteries to solve. Even today since 1969 people have loved Scooby Doo. 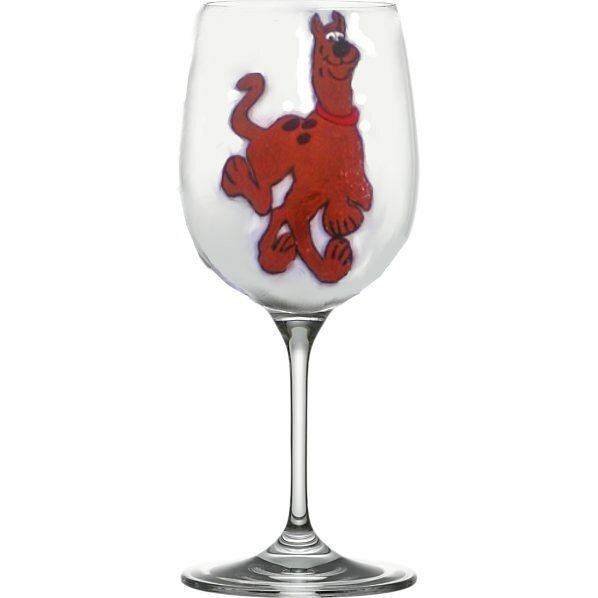 Our hand painted Scooby Doo wine glasses are the perfect gift for the adult Scooby Doo collector.